Jared Ingersoll was born in New Haven, Connecticut, the son of the Jared Ingersoll (1722-1781). The elder Jared Ingersoll was known especially for his vigorous pursuit, as Connecticut’s agent to London, of the colonists’ interest in the face of the Stamp Act, and then for his controversial role as the agent who enforced the resulting Stamp Act in Connecticut. In 1767 he accepted an appointment as judge of the vice admiralty court in Philadelphia, but when the Revolution came he was removed from this post by the Revolutionary government. While the father’s career declined, the son’s career took a very different route. After graduating from Yale University in 1766, young Jared traveled abroad. He then studied law in the office of Philadelphia lawyer Joseph Reed. In the days before the revolution, Jared was sent to London to study law at the Middle Temple. In 1776 he toured the European continent, and shed his father’s Loyalist views in favor of independence. Soon after Ingersoll’s return to Philadelphia in 1781, he married Elizabeth, the daughter of Charles Pettit. This same year Joseph Reed, Ingersoll’s mentor and now governor of Pennsylvania, asked Ingersoll to look after his law practice. This was the beginning of a long and fruitful career in which Ingersoll became regarded as one of the best lawyers in Philadelphia, at that time home to many of the best legal minds in the country. In addition to arguing many high profile and important cases, including some in front of the federal Supreme Court, Ingersoll had a successful career in public office. In the early 1780s he served in the Continental Congress, and in 1787 as a delegate to the Constitutional Convention. Later, from 1798-1801 he was the City Solicitor. Also, from 1791-1800 and again from 1811-1817, he served as the Attorney General of Pennsylvania. In 1812 he was the Federalist candidate for the vice presidency of the United States. 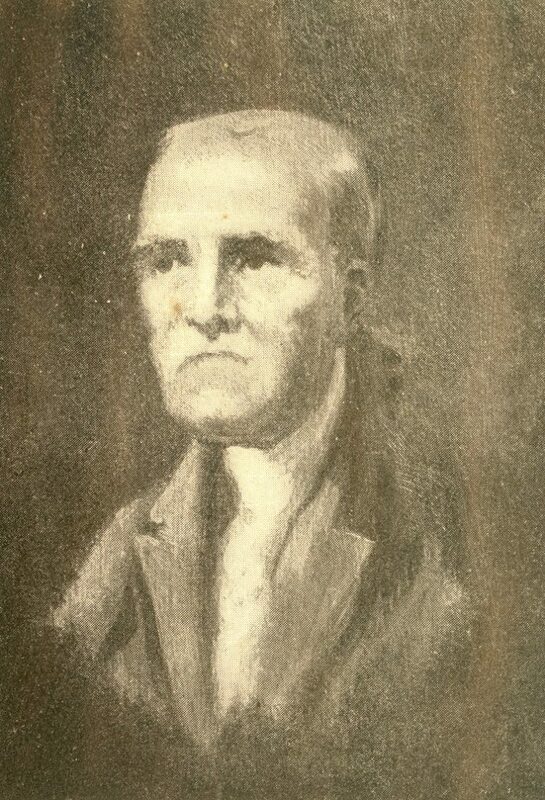 Jared Ingersoll died in 1822, leaving behind several children who would become only somewhat less prominent than their father. It was as Attorney General that Ingersoll served as an elected trustee and then as an ex-officio trustee of the University of the State of Pennsylvania before the 1791 union which led to the University of Pennsylvania.